Overall, traveling should be relaxing to you and fun. You should not have to constantly worry if all of your items are still with you when you reach your destination. 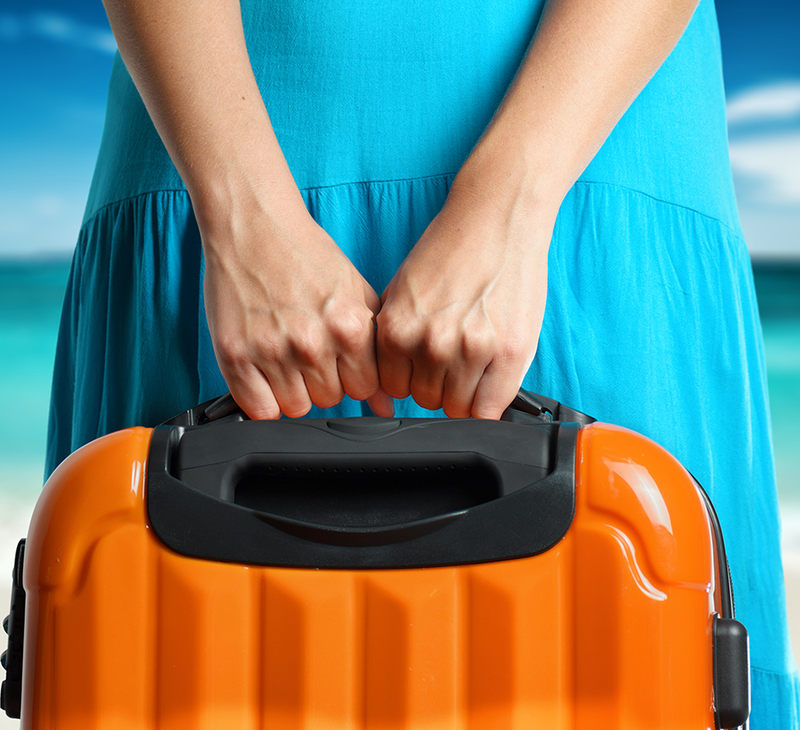 Make sure that you take the load off of your shoulders and ship your luggage while you travel.